A collection of tasty non-alcoholic treats. 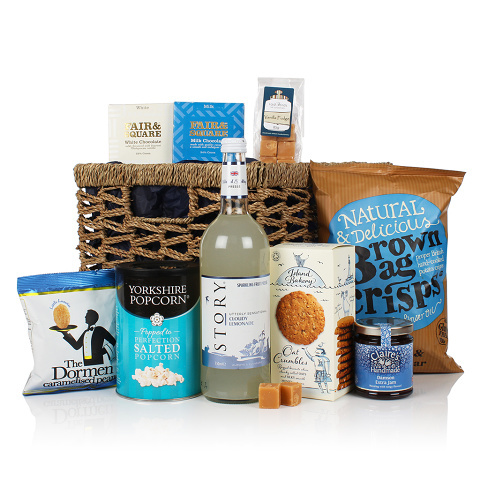 Choose caramelised peanuts, luxurious vanilla fudge or flavoursome sea salt and malt vinegar crisps with a glass or two of cloudy lemonade. Perfect to enjoy on any special occasion and ideal for those who don't drink alcohol.